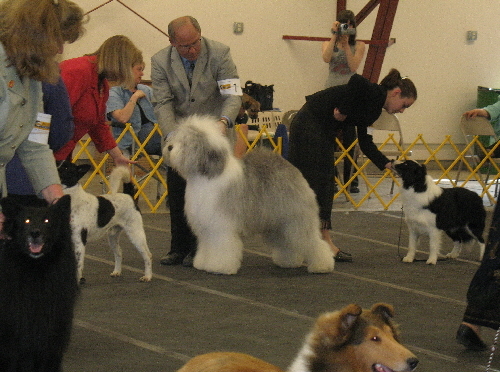 Winslow recently finished his Canadian championship, winning the breed several times and a Group 3rd along the way. He has his mother’s fluid movement and nice length of neck along with his father’s great bone and head. 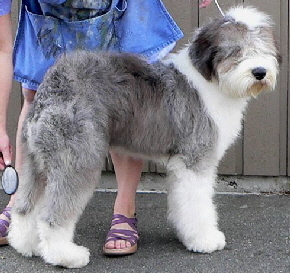 Winslow is co-owned with the Griffins and is their best friend. Winslow’s easy going temperament and eagerness to please make him a dream to handle and live with. 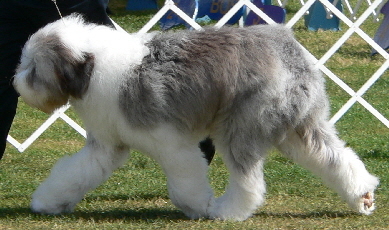 Winslow won Best Puppy at the 2007 OESCGS Summer Specialty.